Best buy on the River !! 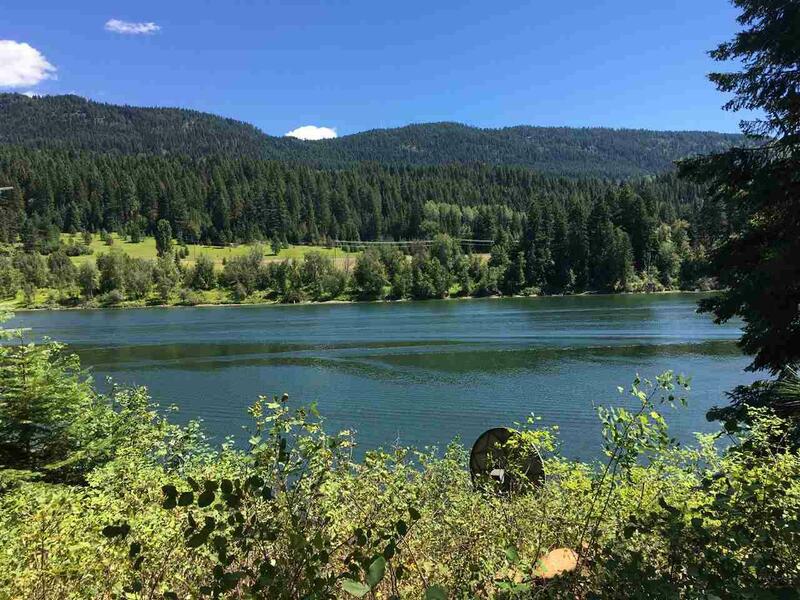 Totally remodeled riverfront home on Pend Oreille River! Checkout this revamped 1245 sq. 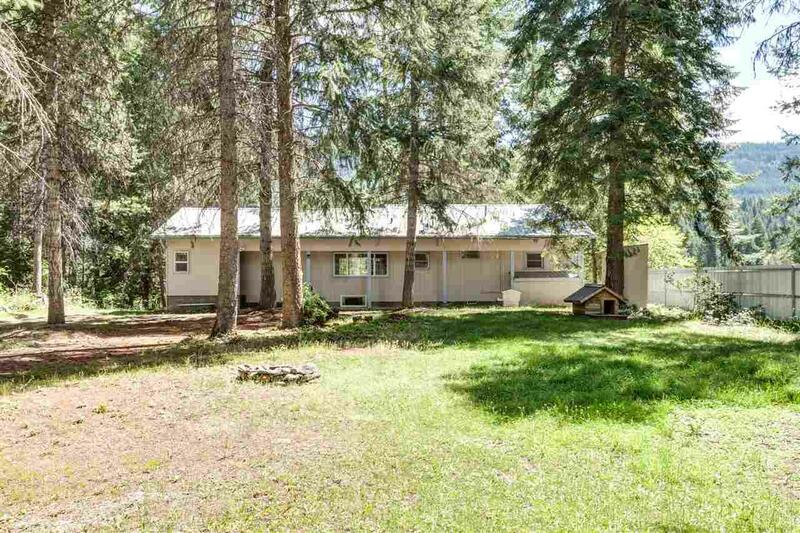 ft., 3 bedroom 1 1/2 bath manufactured home on .73 acres. 50# Newer snow roof, siding and vinyl window upgrades. Newly painted deck, new carpet and flooring. Interior has fresh paint too! Open concept for large family gatherings. 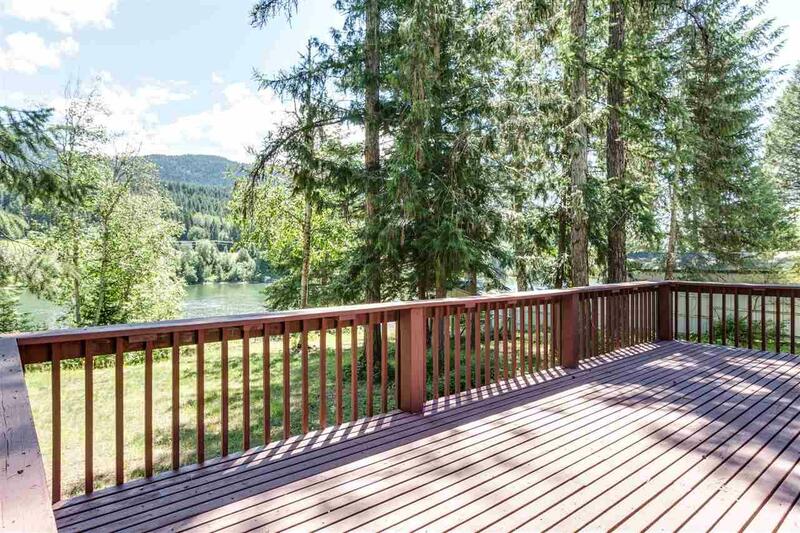 Enjoy the privacy of the huge front yard from your covered swing as you gaze over the water. 90' of deep waterfront. 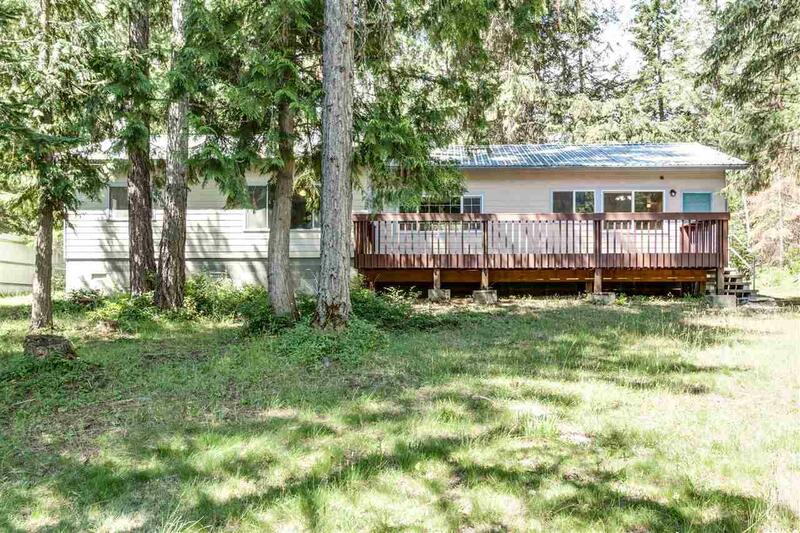 Large deck for those summer BBQs too.